With training camp fast approaching, the New York Jets should cap off their busy offseason in both the draft and free agency by locking up their best player. 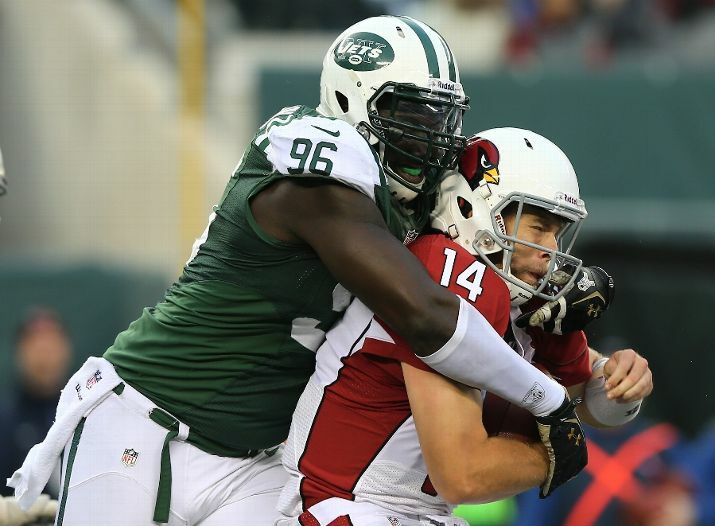 As he enters the last year of his rookie deal, it is clear the Muhammad Wilkerson is the best player on the the New York Jets. The good news is that it has been reported that the Jets are looking to have an extension in place for their star defensive end by the beginning of the season. The good news for the Jets is that they will have an easier time dealing with their best player on a contract during training camp. Wilkerson will get a fat check, but I do not see this turning into a Darrelle Revis saga, thank god. There is no question that Wilkerson is one of the best defensive players in football. A prototypical 3-4 defensive end who not only is one of the best at stuffing the run, but also getting after the quarterback. Wilkerson has also gain the admiration of his peers, he was voted #42 on the NFL’s Top 100 list by players around the league. Wilkerson is a perfect fit in Ryan’s defense. He is an elite run stopper but continues to improve every year as a pass rusher. 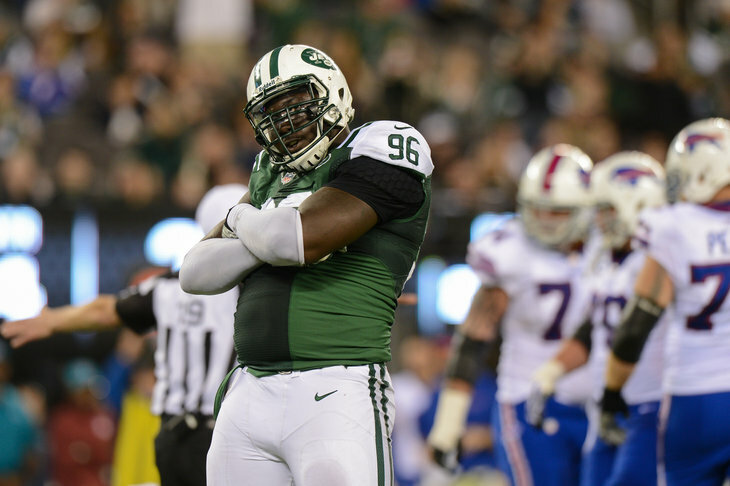 It’s a scary thought, but Wilkerson is still getting better. In 2013 Wilkerson had 10.5 sacks, 2 forced fumbles, and 63 tackles. With Defensive Rookie of the Year Sheldon Richardson already on the defensive line, it’s time to lock Wilkerson up as the centerpiece for on the the best defensive lines in football. He is the best player on the Jets and a new deal would prove to the Jets and their fans that they will be a force to be reckoned with for years to come. It’s time for John Idzik to put a cherry on the Jets offseason, and the cherry on top would be locking up Wilkerson for the future. Previous New York Jets: Trading for Andre Johnson?